Hallo Frosties! 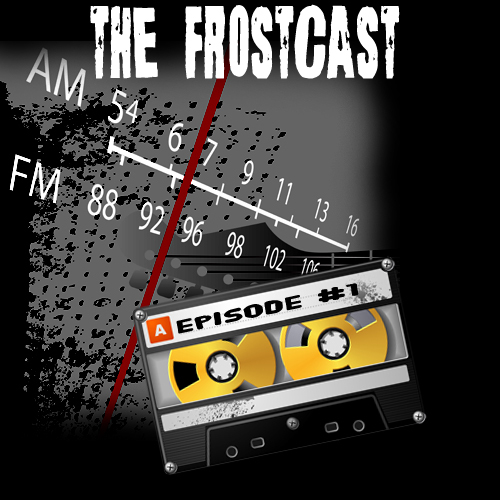 We’ve finally got all the kinks and bugs worked out and I’m sooo excited to present our first FrostCast episode. For this “event” Jeaniene graciously and foolishly (Wont was on a mission) agreed to join us. In this episode we talk about Eternal Kiss Of Darkness, the Name That Kitty Contest, Vlad, Ian, his piercing, and more. Not to mention the covert attempts to get Jeaniene to spill some This Side Of The Grave spoilers! To see what we did get out of her on that regard, just have a listen! You all did a fantastic job! Jeaniene, thanks for doing the podcast with Tee and wont! Thanks Kyatty! And Eng was on there, too! 🙂 Y’all did a great job and Tee, I agree with you….Vlad is AWESOME!! Great job ladies. I really enjoyed it. I’m only on book three so some of it was beyond me, but it was fun to listen too. Hope you guys do more of these.